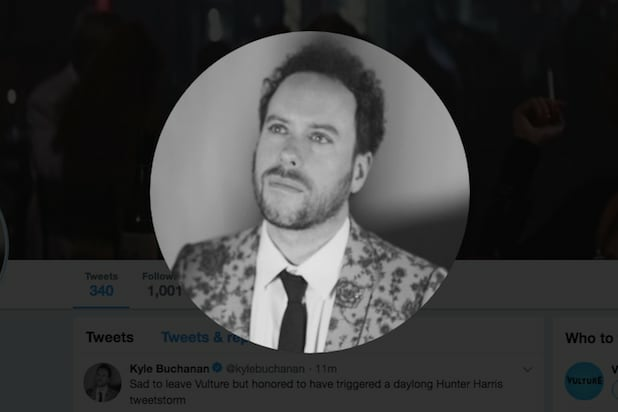 The New York Times announced Monday that New York Magazine and Vulture veteran Kyle Buchanan would join the paper as a pop culture reporter and take over the iconic “The Carpetbagger” awards season blog once held by David Carr. My last day at @vulture is tomorrow. I will miss those terrific writers more than I can say. “The Times’s awards season coverage has long been a must read both in the industry and for casual movie fans. 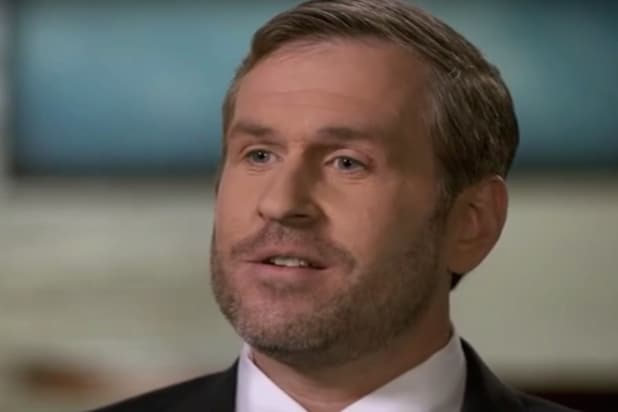 And with his work, Kyle has excelled over the years at explaining the sometimes byzantine season to readers,” said the paper in a release explaining the hire. In addition to Carr, the blog has also been led by Melena Ryzik and Cara Buckley. Buchanan will be the paper’s fourth Carpetbagger. On the same day of the Buchanan announcement, the New York Times lost 14-year veteran Sewell Chan to the Los Angeles Times. Chan, who has worked as a reporter and editor for the paper around the globe, will assume the position of deputy managing editor of the Los Angeles broadsheet, which has been on a hiring spree since being acquired by Patrick Soon-Shiong.